“I remember the time I went hiking with my parents when I was small. I sat on the side of the stream. Suddenly I felt a sharp pain on my foot. I looked down and found out there was a small shrimp with big claw biting me. 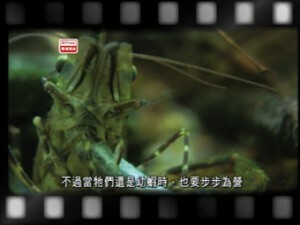 Later I realize these shrimps are called Macrobrachium”. Growing up these creatures are forgotten. Hong Kong becomes synonymous with skyscrapers and colorful shopping malls. Indy now works in the advertising industry and loves underwater videography. He has developed a bond with the underwater life. He wants to take us back to that world of Hong kong’s wild side and use his lens to let us see what the underwater world looks like. 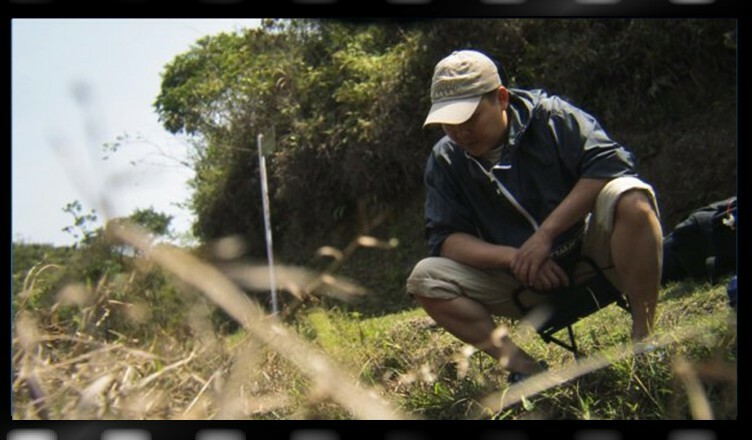 Starting at the top of Tai Mo Shan, he will follow the stream, passing small lakes, arriving at the edge of the sea. He will film and record this journey of life in Hong Kong.